Rent Parsons has great properties for you to rent. We have all different types of homes. Apartments, Houses, Duplexes and Professional Housing. 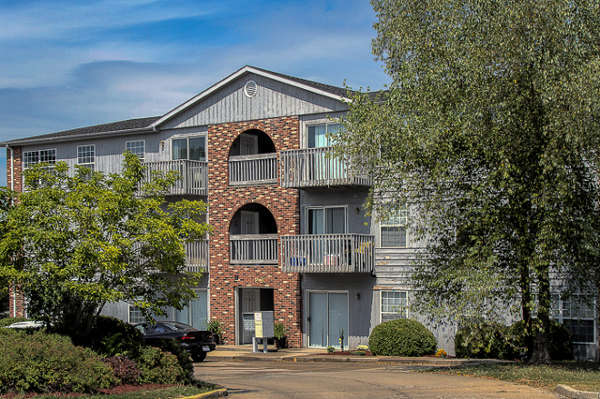 We have Carbondale apartments available for rent close to SIU. Call us today at 618-457-8302 to inquire about any move in specials we have. 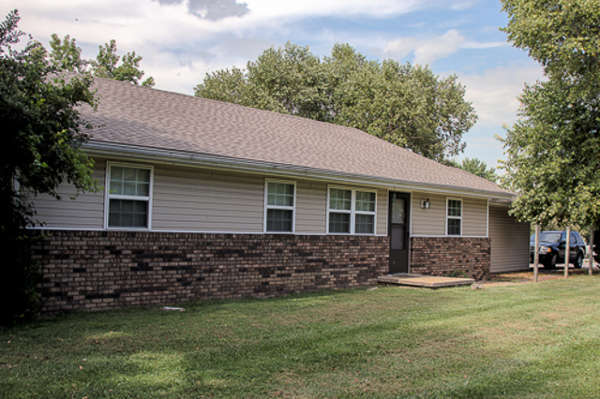 We have locations close to the SIU campus as well as family and professional housing in the surrounding communities of Herrin, Carbondale and Murphysboro. Live with free basic cable, wireless internet, parking and trash! Walking distance to SIU and on the bus route! Our apartments come with a washer and dryer in your unit, dishwasher, garbage disposal, and very energy efficient! We offer pay on time monthly incentives! Come check us out and take a tour! Count on us to take good care of you. We have several locations walking distance to SIU and on the bus route! Our SIU campus properties typically include the following. Call 618-457-3802 for details and availability. Individual Lease Options! Walking Distance to SIU and it's on the BUS ROUTE!!! Strategically located between SIU and John A. Logan. Rent Parsons has great properties for you to rent. We have all different types of homes. 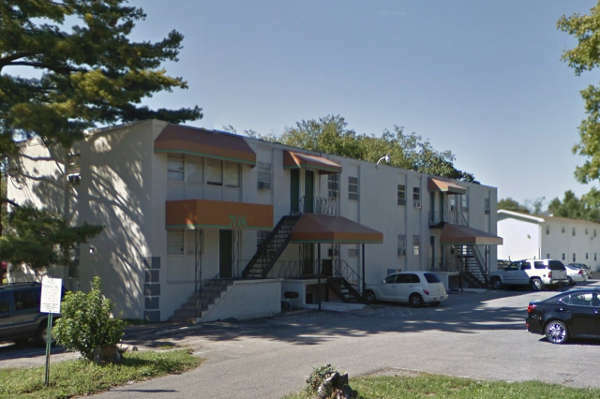 Apartments, Houses, Duplexes and Professional Housing.